The Junior ladies are training hard for their first championship match which will be played before the end of the month in Glynsk. 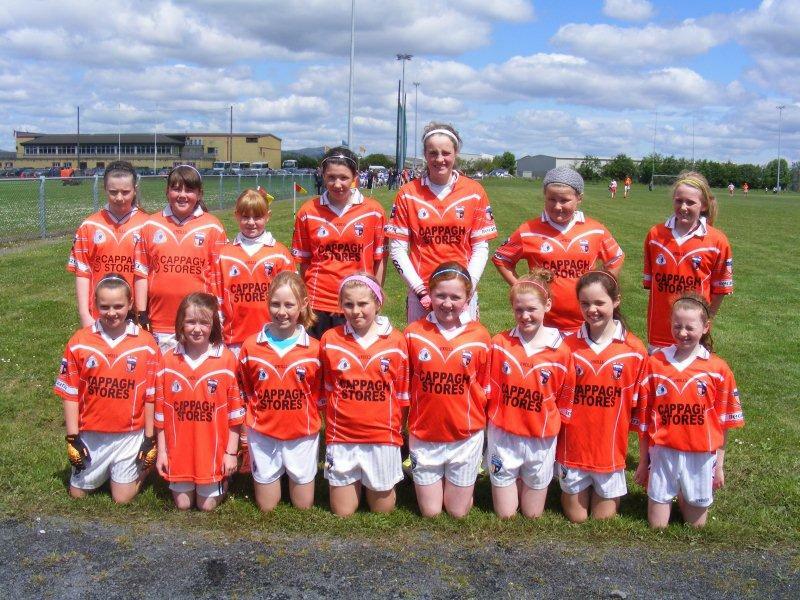 At Juvenile level the U12 girls were one of four teams from Galway to be chosen to take part in the first U12 Connaught club blitz . 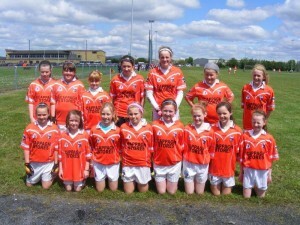 All games were played in Mc Hale Park in glorious sunshine with each team getting at least 3 games. The emphasis of the blitz was fun and participation by all players throughout the games which was adhered by all clubs. The fifteen Barna girls that played during the day all enjoyed themselves and represented the club in an excellent manner.